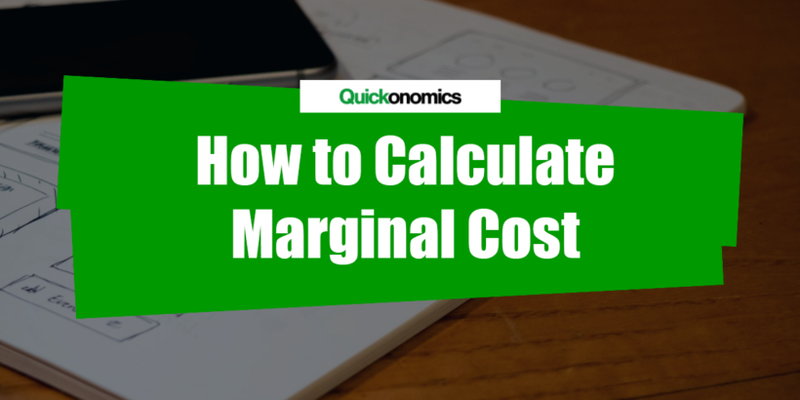 Marginal cost is defined as the cost incurred by producing one more unit of a product or service. Therefore, it is sometimes also referred to as the cost of the last unit. The concept of marginal cost is extremely important in economic theory because it is one of the foundations of profit maximization. 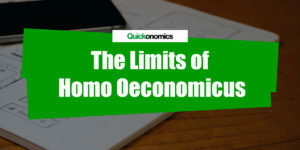 Thus, if you are attending any economics classes, you’ll most likely have to to calculate marginal cost at some point. Luckily, this is not rocket science. 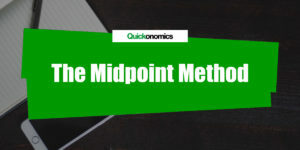 We can calculate marginal cost by following three simple steps: (1) calculate change in costs, (2) calculate change in quantity, and (3) divide change in cost by change in quantity. We will look at each of these steps in more detail below. To give an example, let’s assume you own a burger restaurant: Deli Burger. Yesterday you sold 100 burgers, which resulted in total costs of USD 300. Today you sell 102 burgers. Therefore you need two additional patties, more buns, more lettuce, etc. As a result, your total costs increase to USD 304. Hence the change in cost is USD 4.00 (304 – 300). In the case of Deli Burger, the change in quantity is 2 burgers (102 -100). Please note, even though marginal cost is defined as the change in cost incurred by producing one more unit of a good or service, we can still calculate it for any given number of additional units. Going back to our Deli Burger example, let’s calculate marginal cost for your 101st and 102nd burgers. If we plug the numbers from above into our formula we get the following equation: USD 4.00 / 2 burgers = USD 2.00. Hence, the marginal cost of producing two additional burgers at this point is USD 2.00 per burger. Marginal cost is defined as the cost incurred by producing one more unit of a product or service. This is an important concept in economic theory because it is one of the foundations of profit maximization. 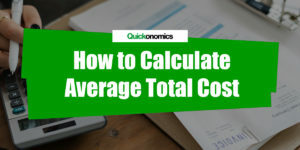 We can calculate marginal cost by following three simple steps: (1) calculate change in costs, (2) calculate change in quantity, and (3) divide change in cost by change in quantity.